The Hero Caribbean Premier League (CPL) has continued its fantastic growth during the 2018 season with combined broadcast and digital viewership of over 200 million for the first time in the tournament’s history. The largest audience share was in India where combined viewership on Star and Hotstar was at over 70 million. 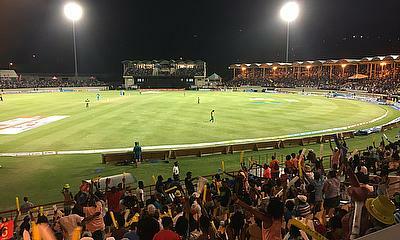 The next largest market was the Caribbean where there was a total viewership figure was just over 50 million for the tournament that took place between 8 August and 16 September 2018. There was huge growth of viewing figures for the tournament in the United Kingdom and the USA. In the UK there was a more than 200% increase in viewing numbers with the tournament broadcast on Sky Sports for the first time. In the USA viewing figures increased by more than 20% to reach almost 2 million. 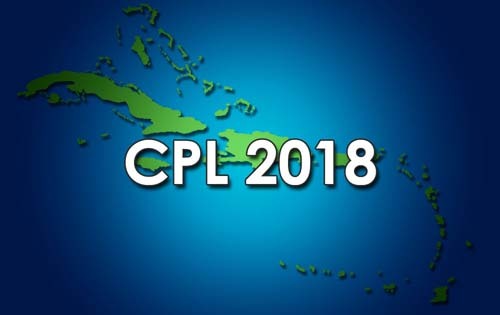 There was also a further increase in the digital viewership for the tournament, with 44% of the total audience coming through various digital channels, which is testament to the innovative nature of the Hero CPL’s online offerings and a creative use of social media.